Will you be attending ACEP17 in Washington, DC? 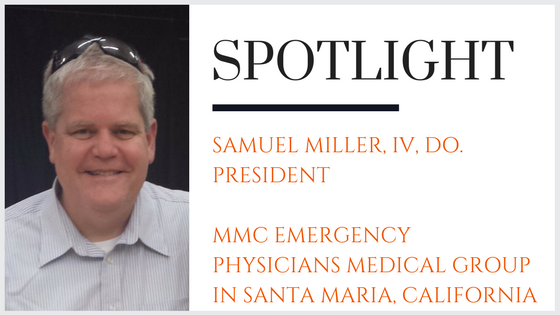 If so, make time to come by Booth #1107 and meet Dr. Sam Miller, President of MMC Emergency Physicians Medical Group in Santa Maria, California. He will be available to speak with you face-to-face and discuss the emergency physician openings within his group. Don't Wait! Schedule your time today by emailing a copy of your CV to MMCEPMG@EMRecruits.com. My Father, "If you go to medical school and residency or work flipping burgers, in ten years you will either be a physician or flipping burgers. You might as well go to medical school. 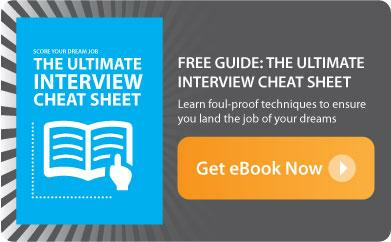 Consider yourself a commodity, specialize and make yourself needed and easier to sell."